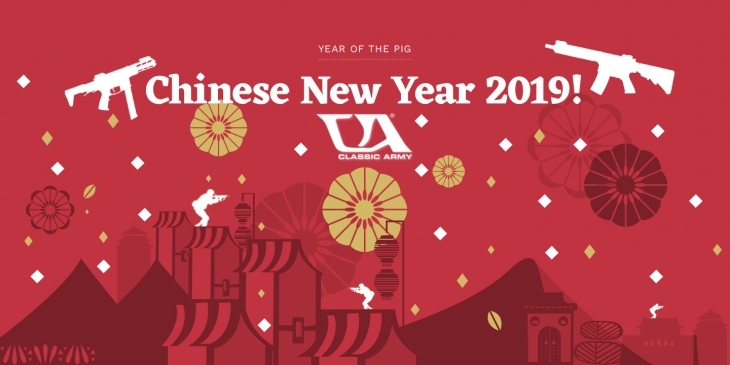 As you might know Lunar New Year is just around the corner!!! To celebrate we will be having a break from 2 Feb 2019 to 10 Feb 2019 inclusive. Hence we will be processing orders until 31 Jan 2019 18:00 Hong Kong Time. After this time all our online services will be on hold and the orders made after will be processed once we resume service on 11 Feb 2019.